Established on the Gold Coast in 1997. 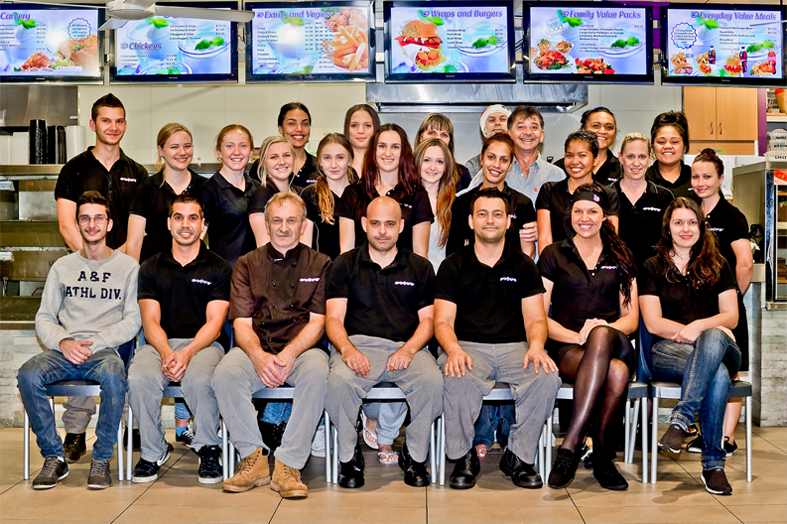 Evive is an Australian owned take-away restaurant brand with more than 30 years industry experience throughout Australia. Evive is a great tasting, healthy alternative, using only the highest quality ingredients. At Evive we cook for you when you are busy; providing tasty meals which are nutritious, healthy, fresh and cooked homestyle for your table every day. The Evive Chicken, Salad, and Carvery experience is unlike any other. Evive was created around the basic principles of quality, nutritious, healthy food options, which are prepared to ensure the highest quality and freshness. With increasing demand for fresh quality fast food, Evive’s motto of “good food, good energy” is reflected in their great selection. Evive provides an individual fresh approach to a variety of food options to cater for the whole family. Evive use only the best ingredients accompanied by a unique cooking concept that guarantees fantastic results, with a large range of roast meats, steamed and baked vegetables. In addition to the fantastic oven roasted chickens and roast meats, Evive also provides an extensive range of fresh salads and desserts. The salad bar has a large arrangement of freshly prepared salads produced with fresh local ingredients supplied daily. Evive’s cooking methods and store layouts are unique concepts with innovative menu boards and clean, modern, welcoming store layouts. Evive’s team provide a level of professionalism that ensures a consistent level of service, food quality, and hospitality. Evive makes good old-fashioned nutritious food that simply tastes great. Come and experience Evive for yourself.